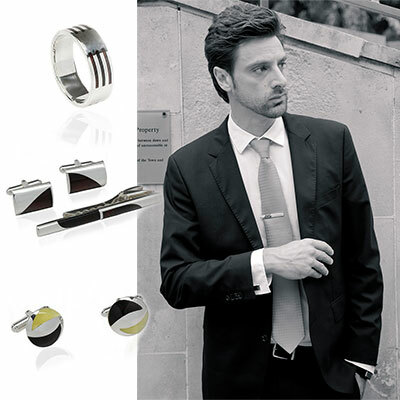 Monartti launches its first men's jewellery line. Monartti, an online retailer specialising in luxurious silver amber jewellery, has been offering a handmade limited editions of woman's jewellery since its launch and now has entered the men's market to meet customers demands. The new range, The Men's World, is part of the brand's 2013 collections which celebrate timeless elegance of sterling silver jewellery and beauty of natural gemstones. "With increasing number of men wearing jewellery and buying jewellery for themselves" said Sandra Tasso, head of communication for Monartti "it was a natural step to take to meet our clients demands and to introduce beauty of silver amber accessories to the men's world". Online specialist of opulent handmade silver & amber jewellery, offering unique designs and luxurious amber gifts.